Renegades Lacrosse offer the areas only TRUE box lacrosse experience. Box lacrosse features a skill set, both mentally and physically, that develops advanced players. With the smaller space and smaller net than its field counterpart, box lacrosse creates an exciting game with a much faster tempo. 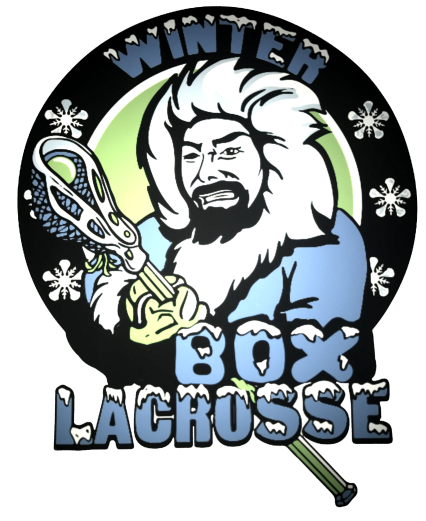 The box game develops quicker decision-making, superior stick skills and excellent conditioning to give players the advantage for the spring season. The ball never goes out of bounds. You'll get an active, intense game every time you play. Sharpens skills and stamina. Close Confines. You'll have to move off-ball because box lacrosse requires play-making. Dodging through a crowd doesn't work. Improve Speed. Defense will be on you in no time. You will have to move fast. Stick skills. You need superior stick protection and quick decision making to play box lacrosse.